Three more patches were added to the 2nd District for companies in the 9th & 10th Battalions. These are from the collection of Alexander Alexandrovski. 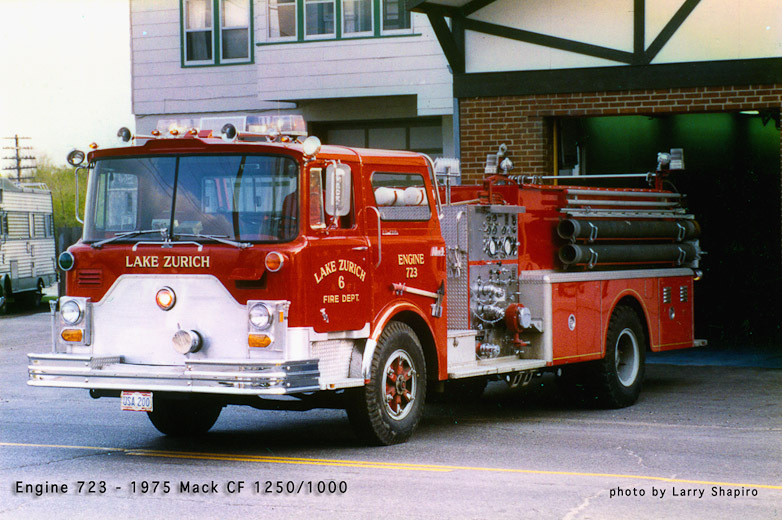 An historic photo gallery with 24 images from Bill Friedrich and Larry Shapiro has been added to the Station 1 page for the Lake Zurich Fire Department. The gallery dates back to 1961 and traces the apparatus history through the current Pierce fleet. Several years ago, EMS for Lake Zurich and the surrounding unincorporated areas was provided by the Lake Zurich Rescue Squad, a separate company from the fire department. 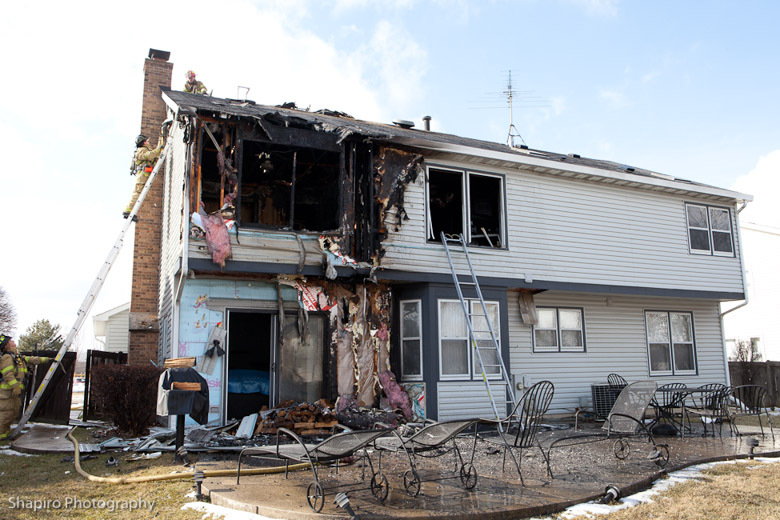 In recent years, the fire department took over the rescue squad and now provides fire and EMS services to the Village of Lake Zurich and areas covered by the Lake Zurich Rural Fire Protection District. 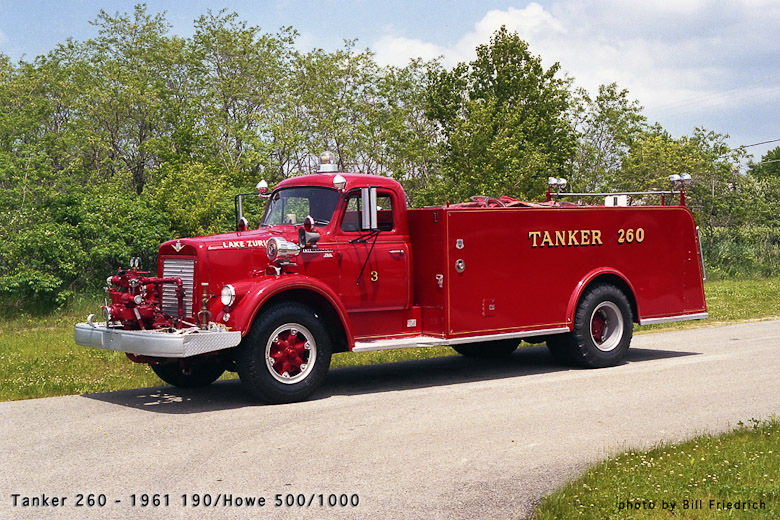 Older apparatus included units built by Mack, Darley, E-ONE, McCoy Miller, Frontline, and Howe. Bill Friedrich also supplied a new image of Truck 3230 which was inserted onto the Lake Zurich Fire Department page for Station 1. The first series of new patches added to the 2nd District includes four companies covering the 7th and 8th Battalions. All patches were submitted by Alexander Alexandrovski. 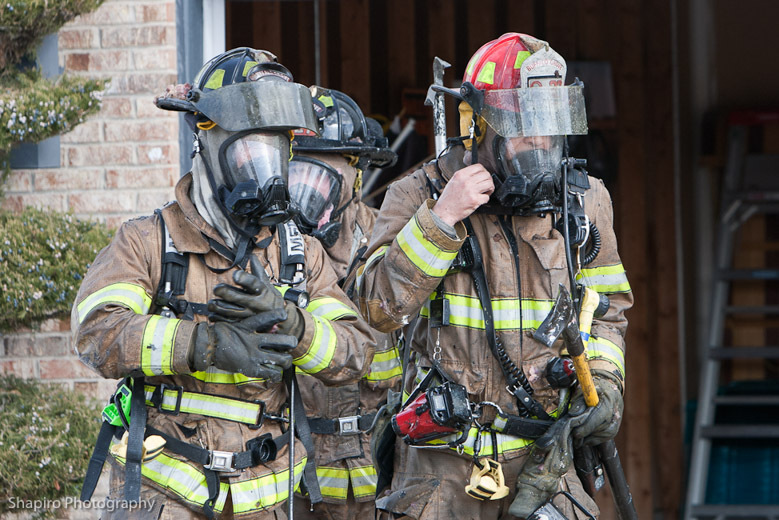 In MABAS Division 5, the Cary Fire Protection District and the Fox River Grove Fire Protection District pages have been updated with several photos submitted by Bill Friedrich. 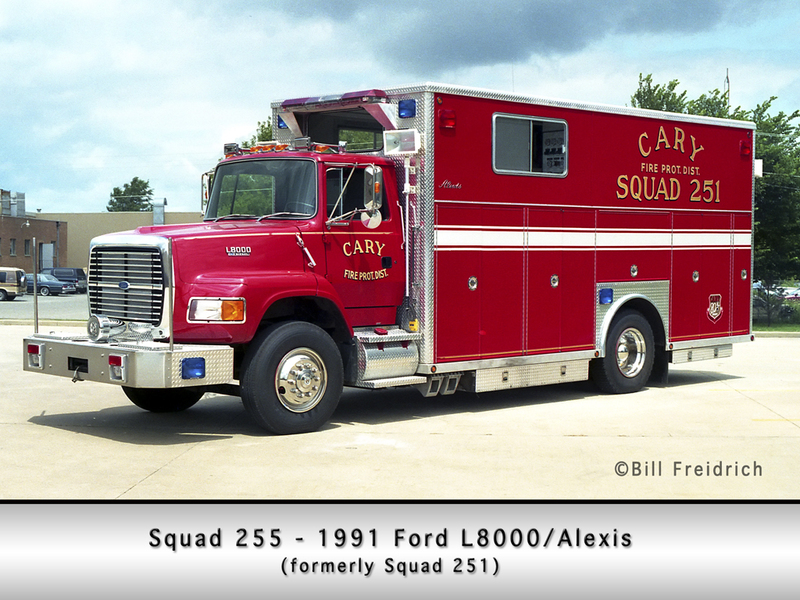 In Cary, new photos of Squad 255 and Tanker 260 were added along with an image of Engine 243. 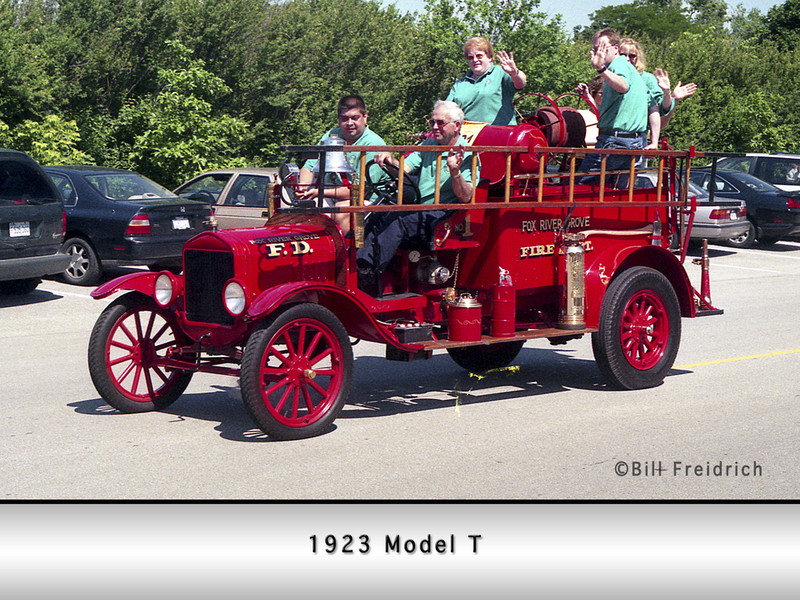 In Fox River Grove, a new photo of the tanker has been added along with a shot of Station 2 and an image of the 1923 Model T after a parade. 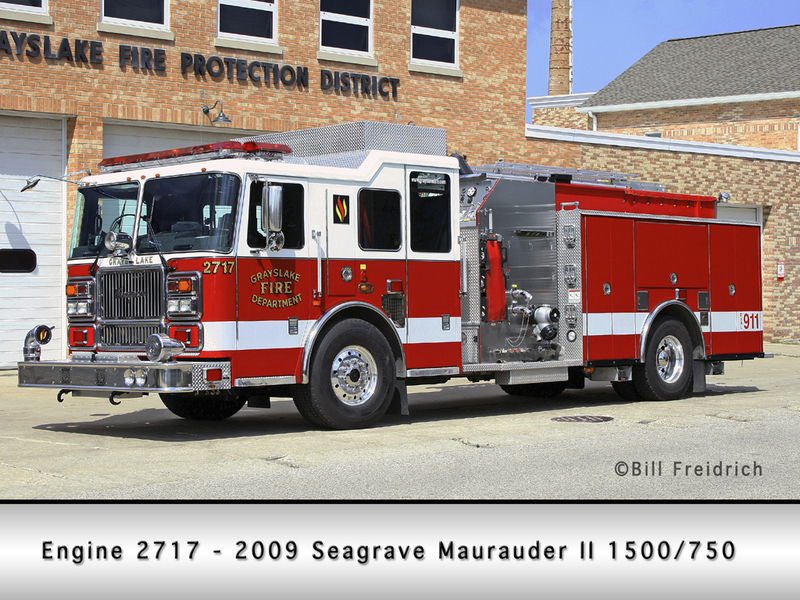 Two photos at Station 1 in Grayslake have been updated; Engine 2717 and Brush/Utility 2795. Two patches have been added to the 3rd District. 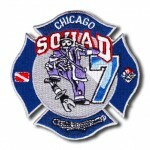 The patch for Squad 7 is a variation of a patch that was posted previously.The patch for the Monsters of Midway is evidently an old patch since it shows 6-5-9 and 6-5-2. These were submitted from the collection of Alexander Alexandrovski. 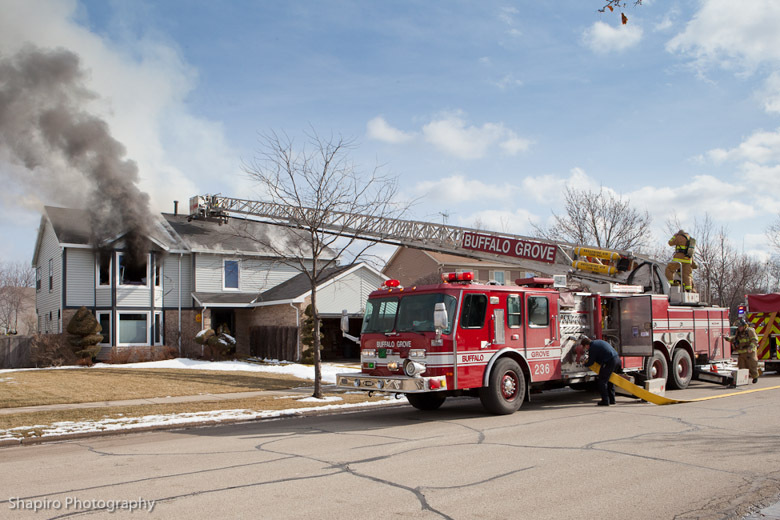 The Buffalo Grove Fire Department (BGFD) received a call shortly before 2PM from a resident who came home and found the house filling with smoke. Within minutes the deputy chief was on the scene who reported smoke showing before he upgraded the alarm to a Code 4. BGFD Engine 26 and Battalion 4 arrived minutes later and initiated an interior attack. The fire appeared to originate in a 2nd floor rear bedroom which then spread to the attic and the next room. Fire burned through the floor of that bedroom, but the fire was stopped before it spread through the first floor. Mutual aid at the scene was from Long Grove, Lincolnshire-Riverwoods, Arlington Heights, Palatine, and Buffalo Grove EMA. Larry Shapiro was at the scene and submitted several images and a video. A complete gallery can be viewed HERE. Pioneer Press has a blurb HERE. Lake County News-Sun has a small article HERE. 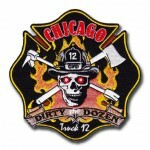 The last batch of new patches has been added to the 4th District listings in Chicago. This is the third of many updates to come with patches from the collection of Alexander Alexandrovski. 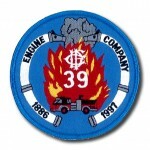 In some cases, companies have more than one patch. 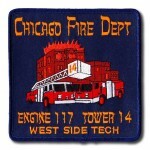 Engine 117 and Tower 14 share a house and each has their own patch plus there is an additional patch featuring both companies. Since it is too much to show on the page with the apparatus photos, there is a new link at the top of the patch entitled ‘company patches’ that will take you another page where all of the patches are shown. 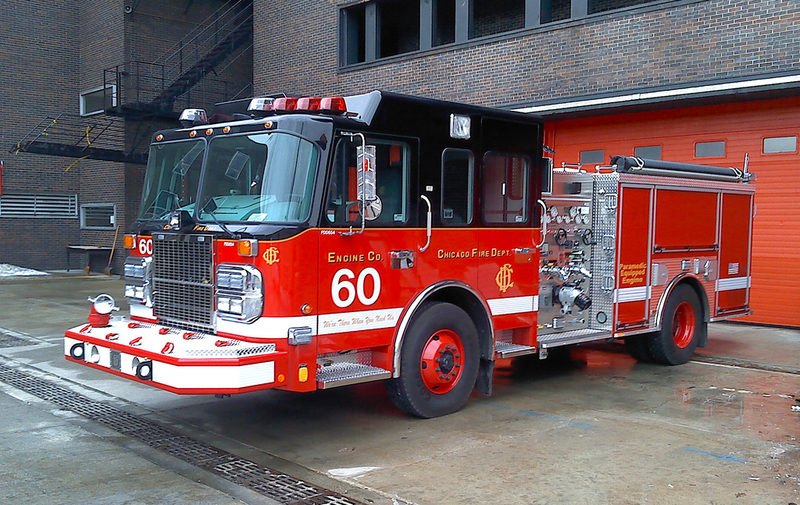 Chicago Engine 60 is due to receive their new high pressure engine soon. Reportedly it is currently sitting in their quarters. It is a 2010 Spartan Gladiator/Crimson with a 2,000-GPM pump. 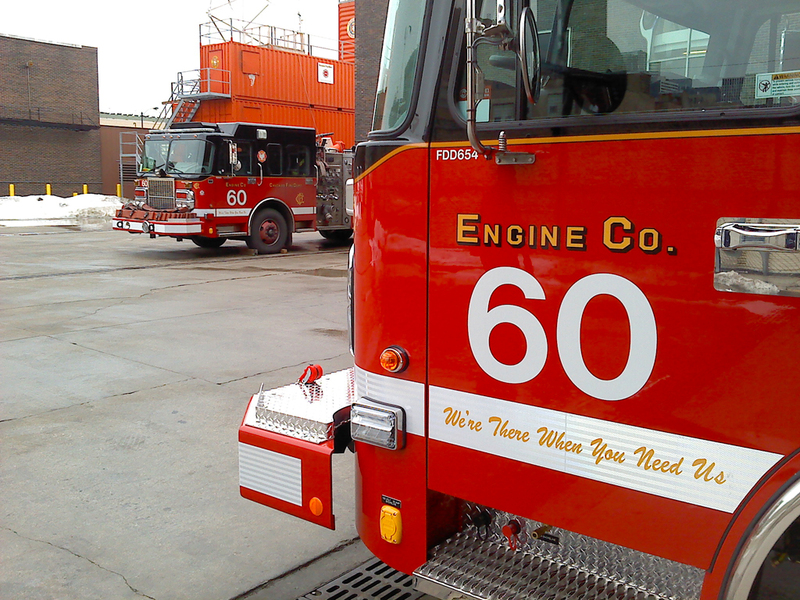 Engine 60 carries shop # D654 and has 500 gallons of water plus 35 gallons of foam. Dennis McGuire, Jr. sent in a few images of the new engine and the old engine from a recent visit to the academy. The Daily Herald has a series of recent articles which reference the Fox River & Countryside Fire Rescue District. The new Fox River Countryside Fire/Rescue District has a new chief to guide its evolution. It’s a task he’s already familiar with. District officials Tuesday announced Greg Benson as the first fire chief of the district. Benson is already associated with the district as trustees hired him last month to be the technical adviser for the selection of fire equipment and seeking bids for manpower and emergency services with private companies. That process eventually led to the selection of Wheaton-based American Emergency Services as the new fire and ambulance provider. Under the deal, Benson will be an employee of AES, not the district. 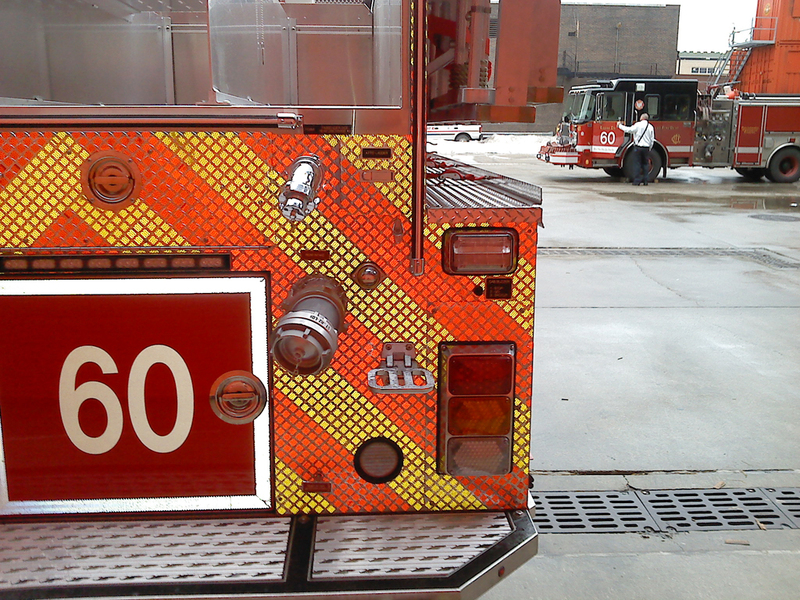 Leaders of the Fox River & Countryside Fire/Rescue District didn’t feel they could afford to pay the rate the City of St. Charles charges to provide the district with fire service, so they decided to go it alone. They treated this too much like a simple business decision, and the result could be disastrous. Until now, the rural district — which serves Campton and Wayne townships and portions of Wayne and Campton Hills — has existed only on paper. It has had no equipment or personnel. Merely a board and a tax levy, with which it paid the City of St. Charles for fire service and Tri-City Ambulance for rescue. 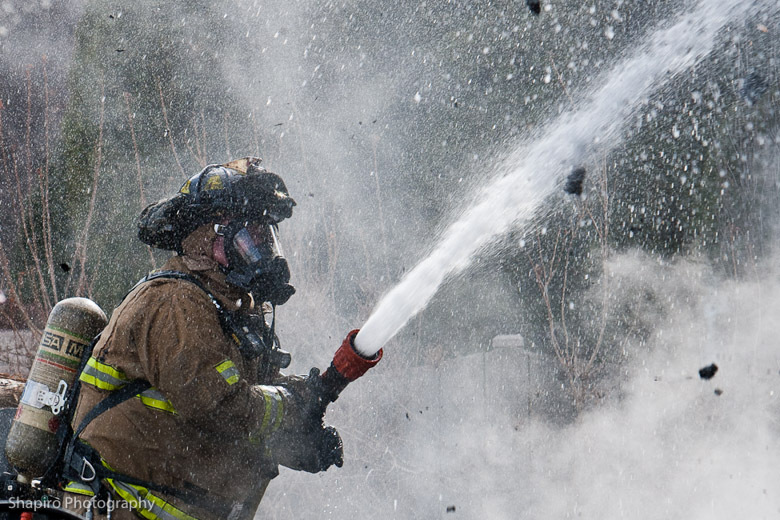 … the district fire board wants to control its own destiny by building two stations, hiring a chief, buying trucks and ambulances and contracting with a company to provide both fire and ambulance service. 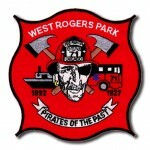 At the outset, at least, the deal would cost the fire district slightly less than what St. Charles wanted. Another recent article quotes Kane County Board Chairman Karen McConnaughay as saying that the fire district board members should be elected instead of appointed. Kane County Board Chairman Karen McConnaughay suggested Wednesday that St. Charles Mayor Don DeWitte should look in the mirror when trying to figure out how the city lost the fire and ambulance service contract for the Fox River Countryside Fire/Rescue District. In the aftermath of fire district trustees voting to create a new fire department and drop the city, DeWitte said McConnaughay is responsible for the department’s success or failure. McConnaughay appoints four of the five trustees. But on Wednesday McConnaughay said DeWitte is the guy responsible for district President Jim Gaffney’s appointment. The Kane County Chronicle has an article HERE about the new chief. Benson has served as the district’s technical adviser since January. 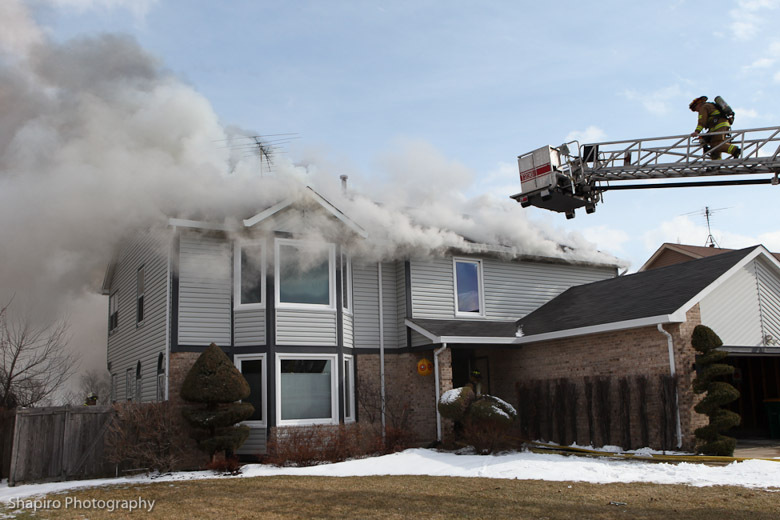 Previously, he worked for fire departments in St. Charles, Aurora, Batavia and Elgin, where he served as battalion chief, according to a news release. Benson will be employed by the district’s service provider, American Emergency Services. AES, along with input from district trustees and the Citizen Advisory Committee, selected Benson from more than 50 applicants and five finalists, AES President Gary Jensen said.